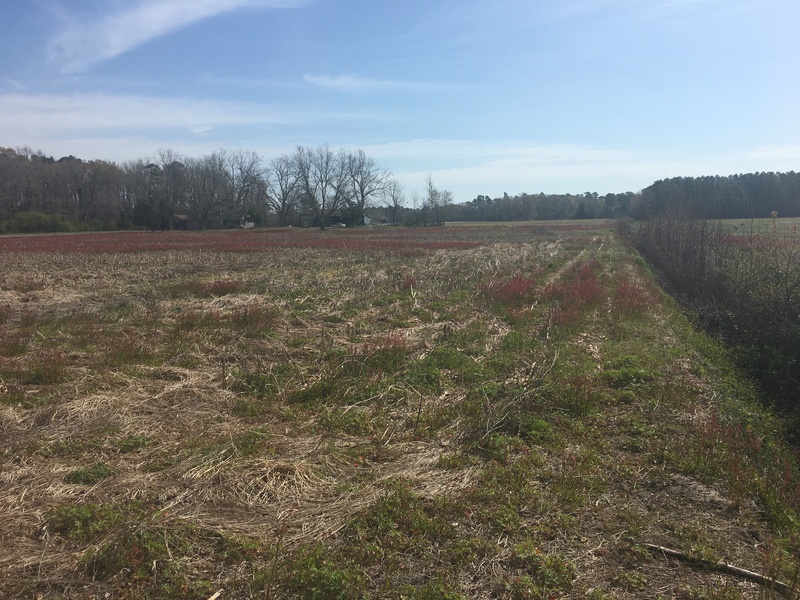 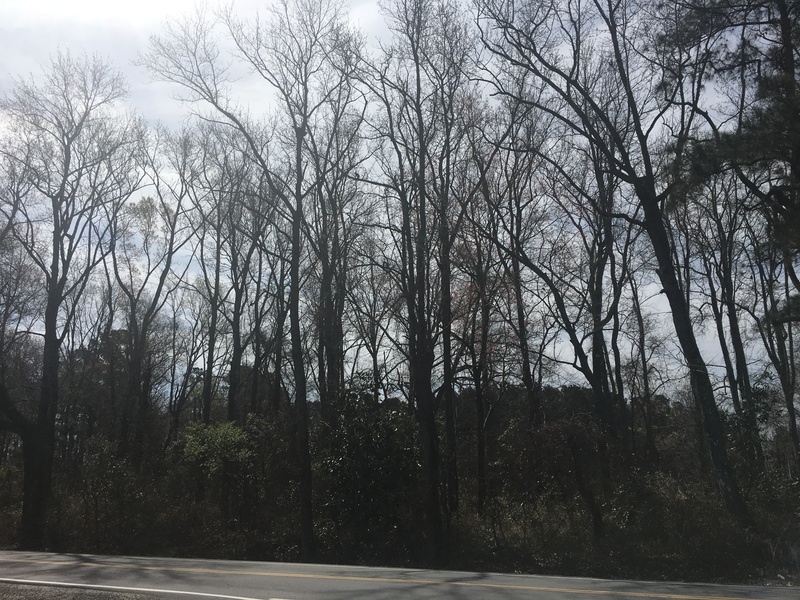 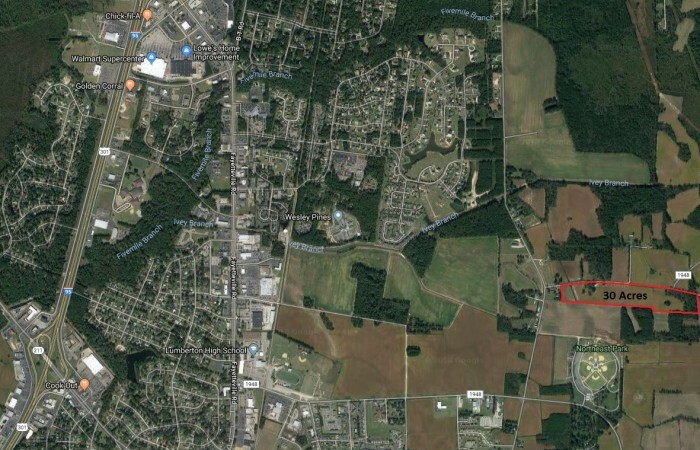 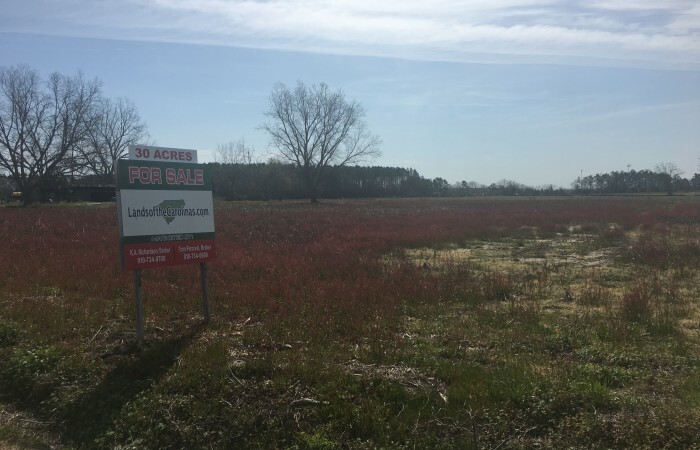 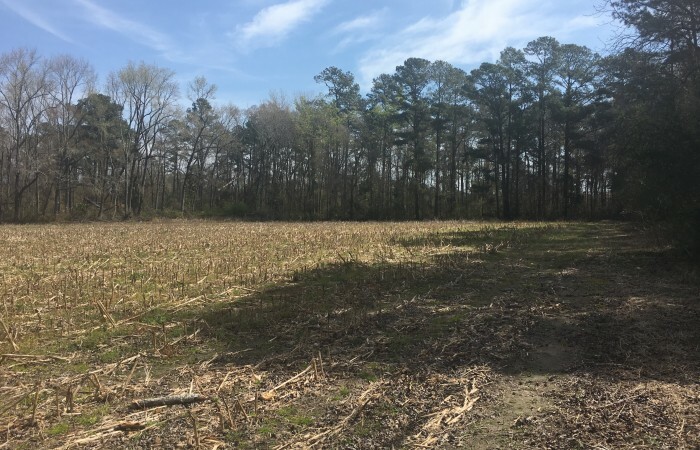 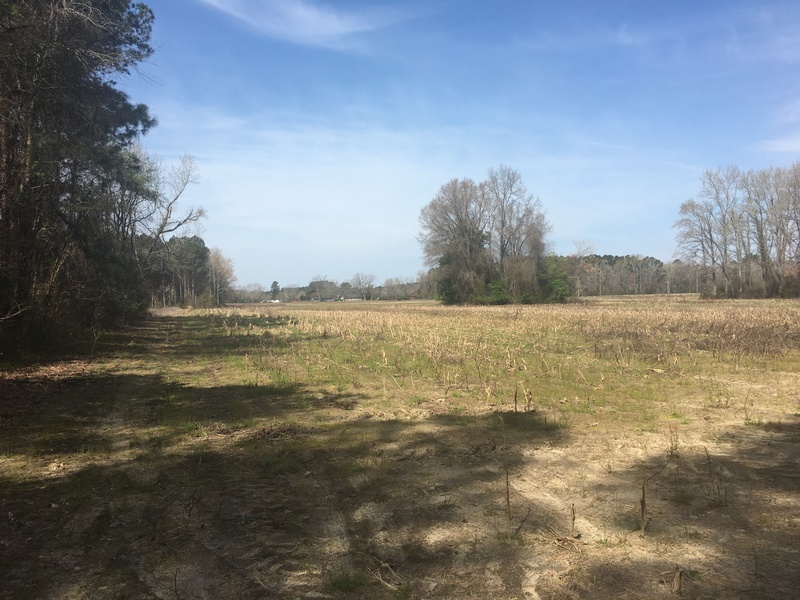 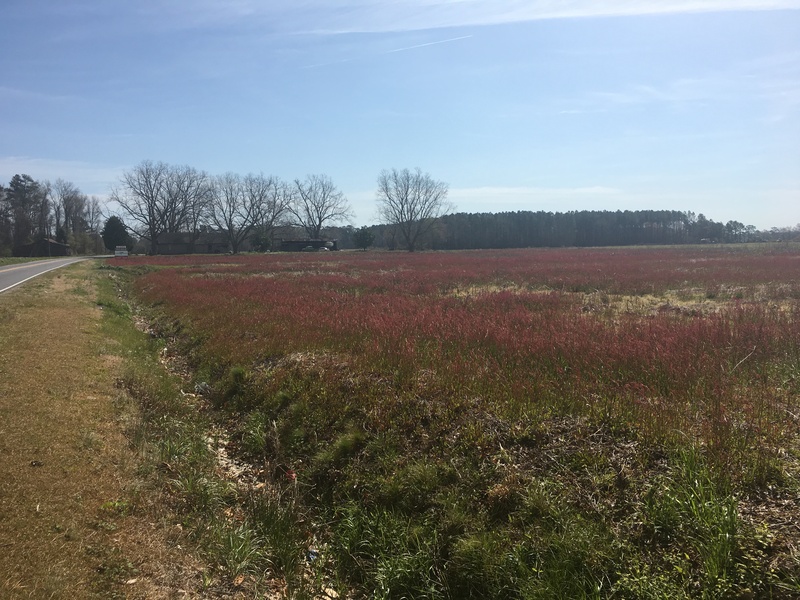 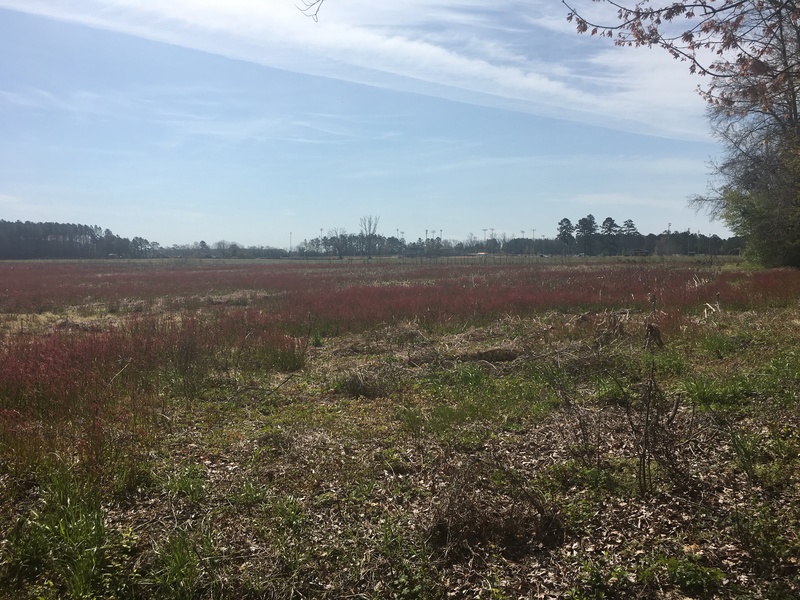 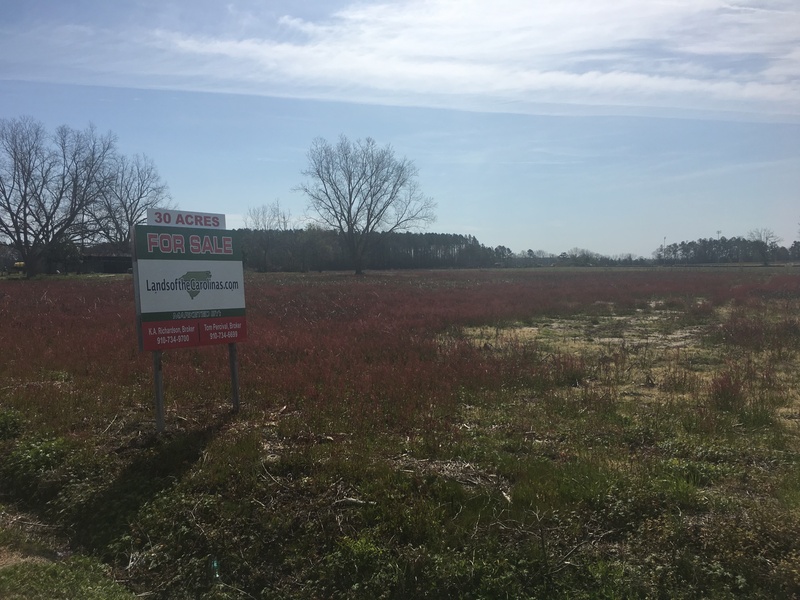 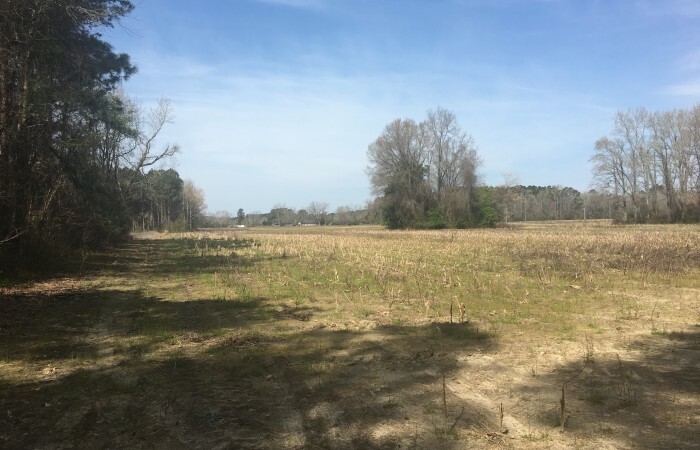 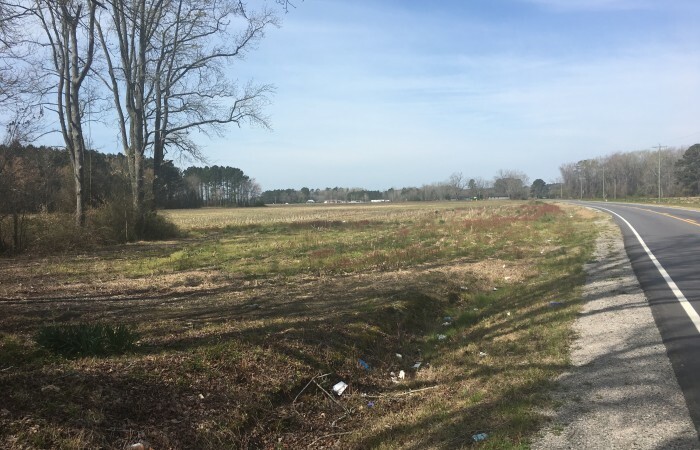 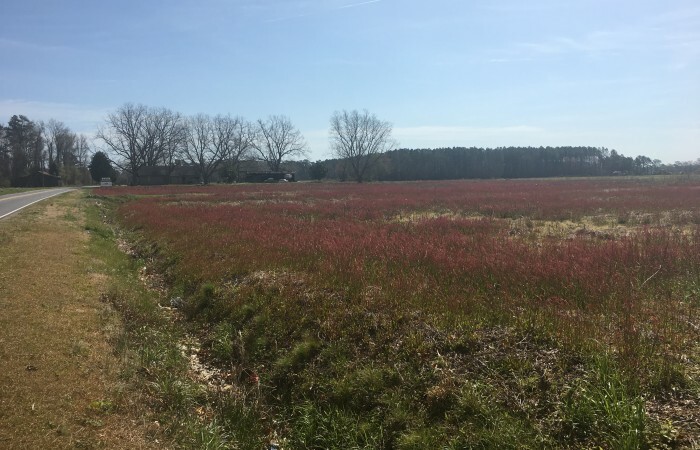 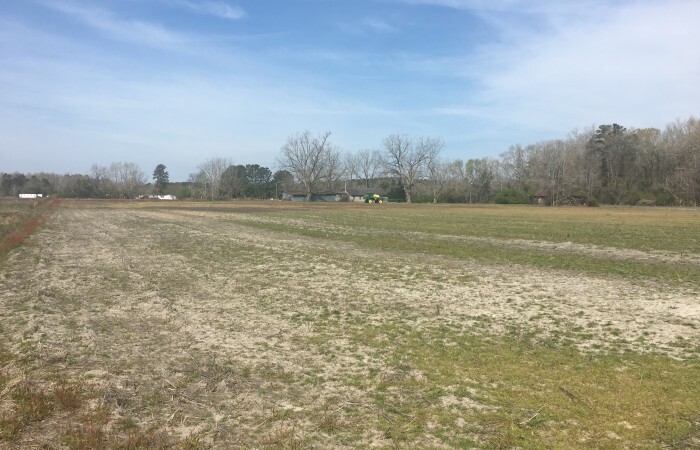 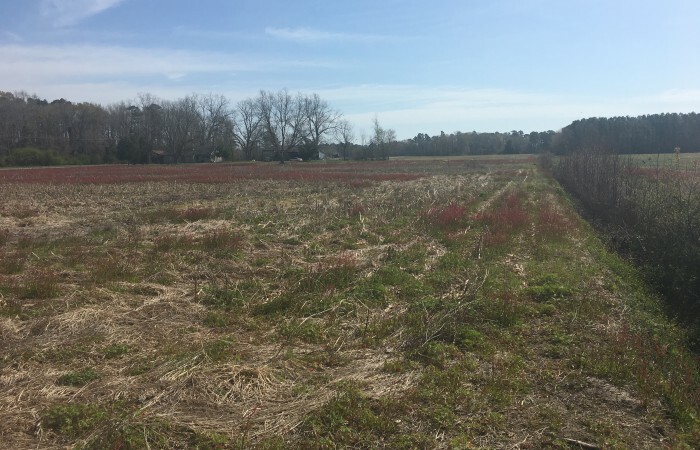 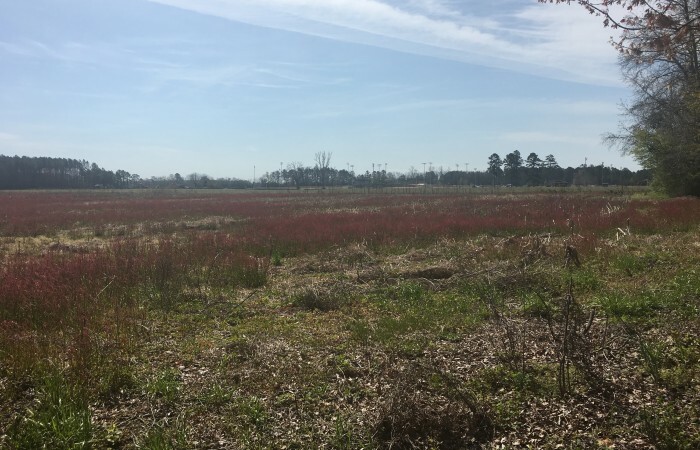 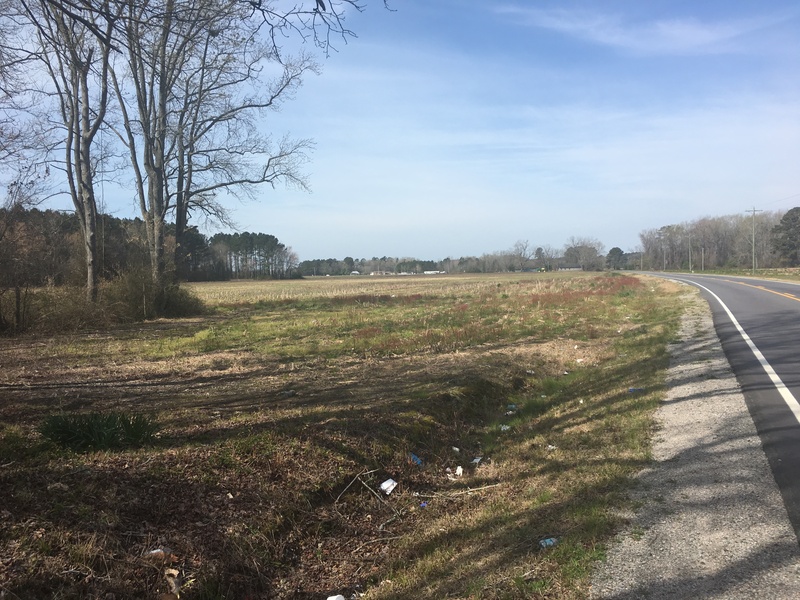 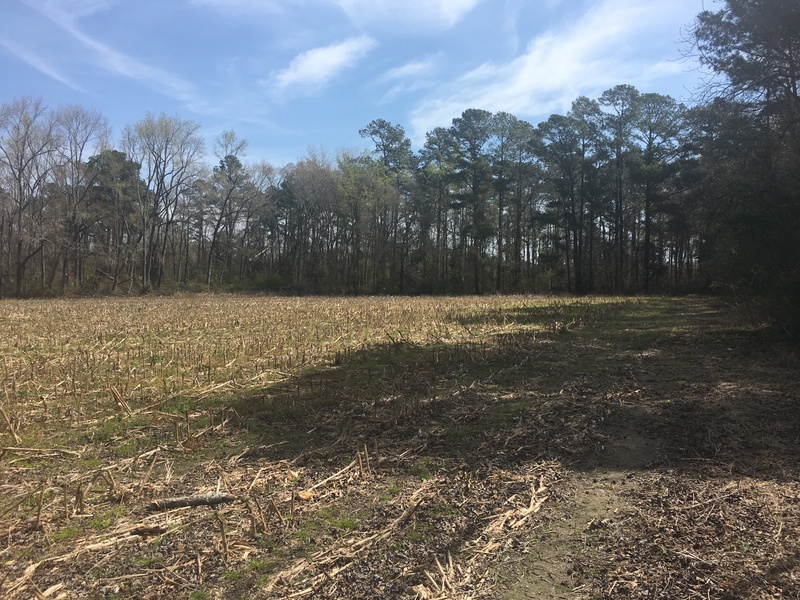 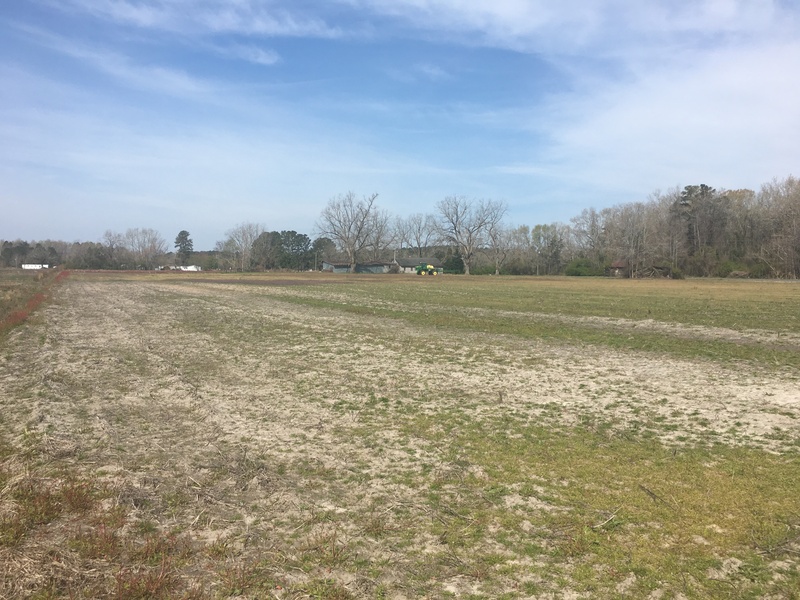 This property lies on the edge of the Lumberton city limits with approximately 2,950 feet of road frontage on Pleasant Meadow Road. 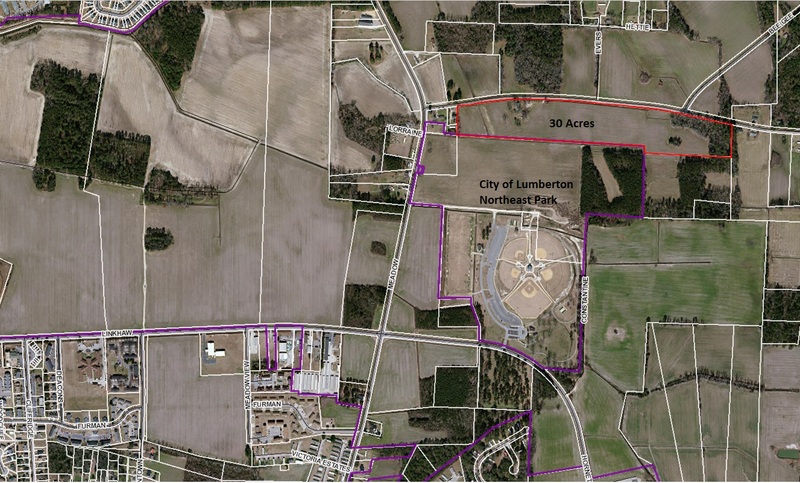 It adjoins the northern border of Lumberton’s Northeast Park and is only 1.4 miles east of Lumberton Senior High School. 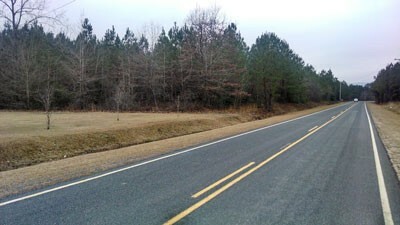 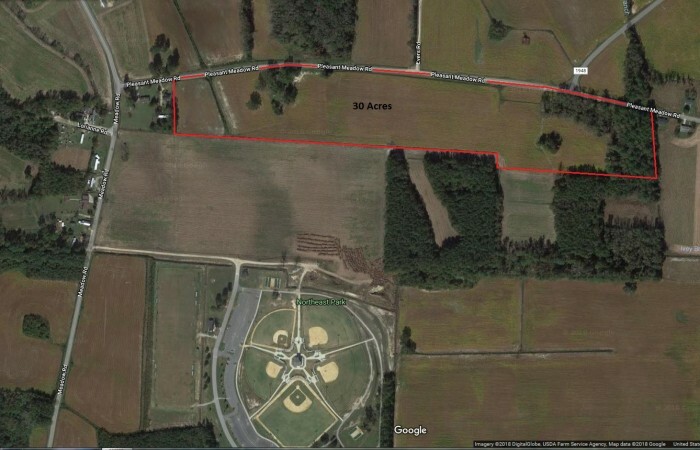 The majority of the property is cleared with approximately 23 acres in agriculture. 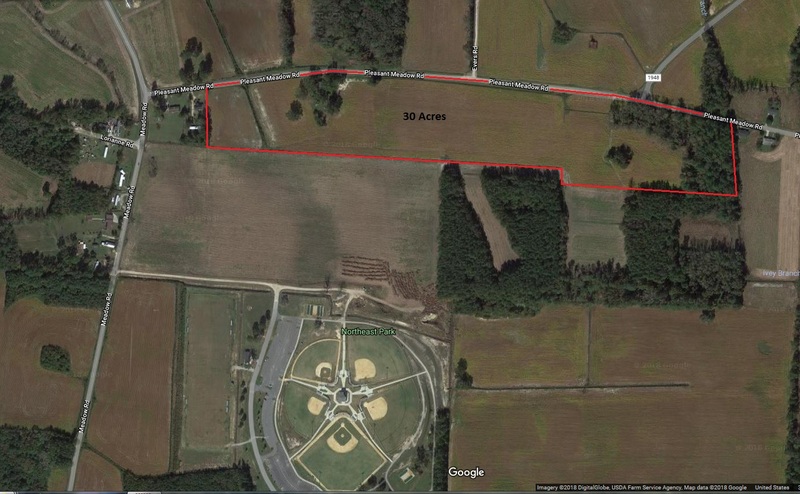 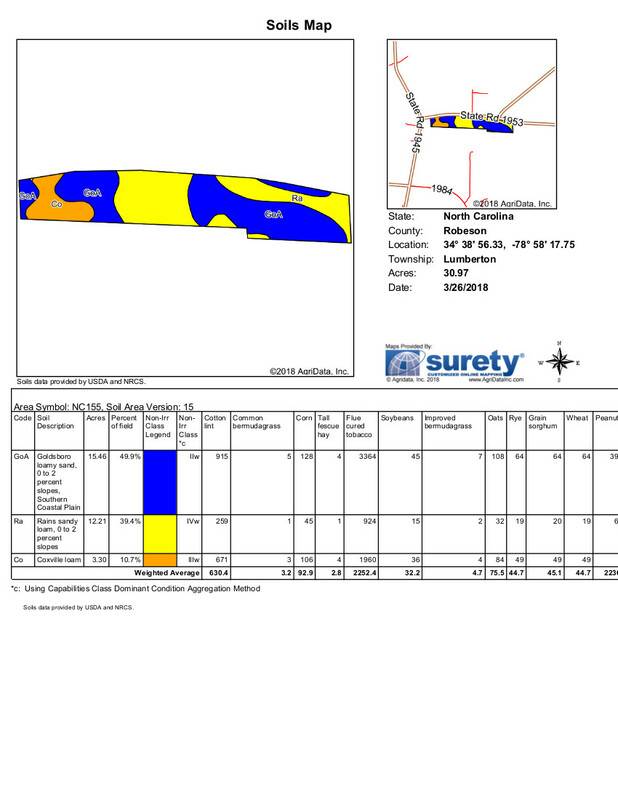 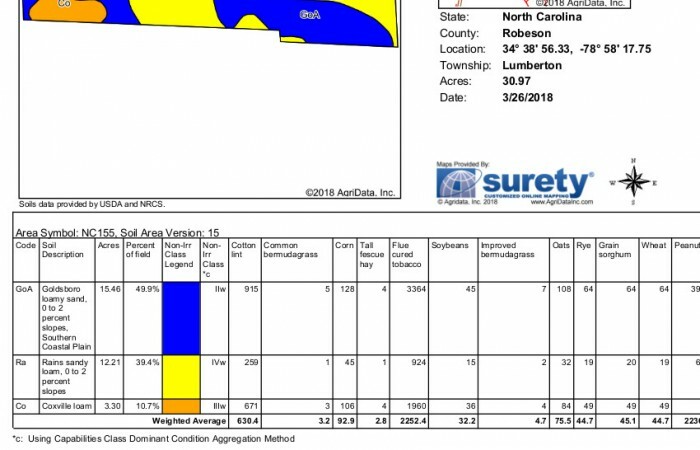 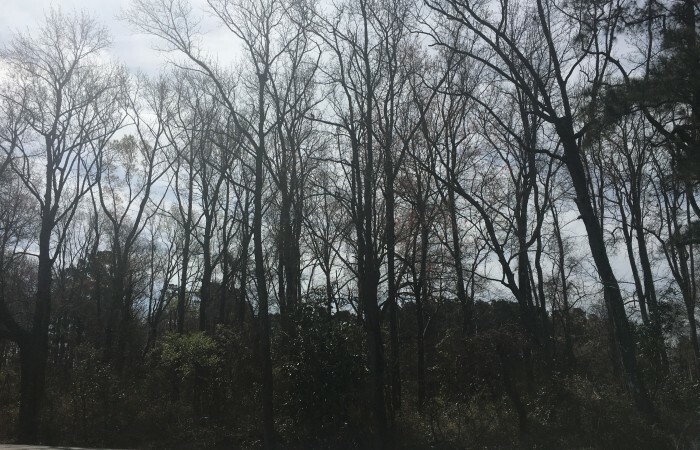 There are 3.5 acres of mature timber, 1.3 acres with a residential dwelling and 2.2 acres in highway right-of-way. 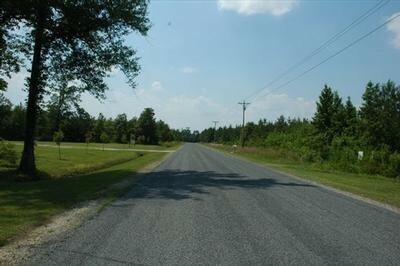 This is a unique property with both residential and commercial opportunities. 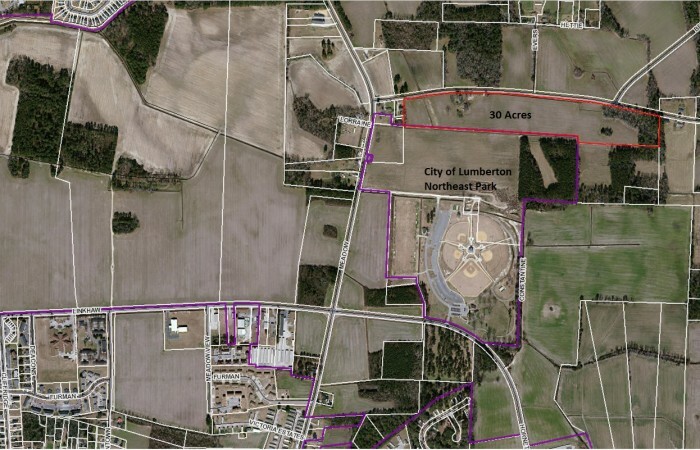 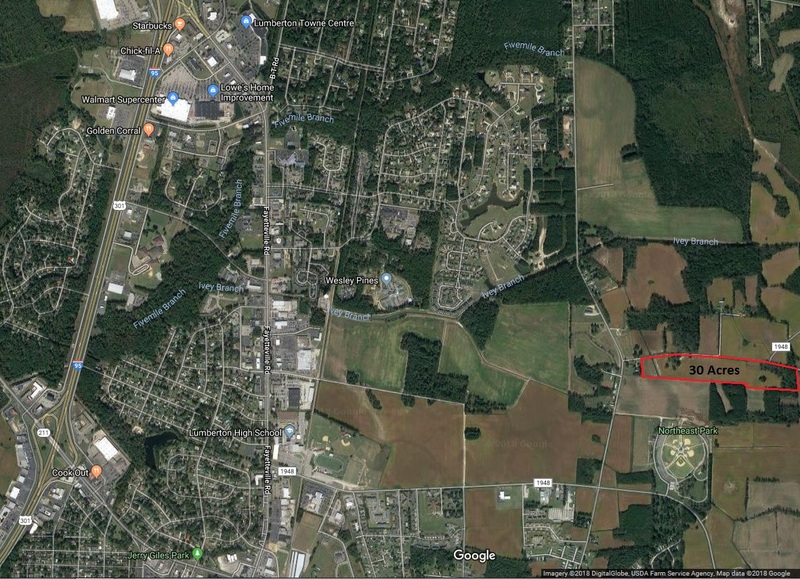 Directions: Adjacent to the city of Lumberton’s Northeast Park on Pleasant Meadow Road. 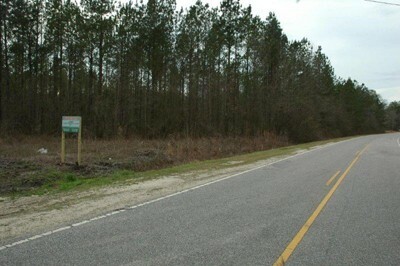 1.4 miles to Lumberton Senior High School and 3 miles to I-95.